Specialcare® FORT Amino Acid product designed to remedy and prevent deficiencies of plant Nutrients & supply plant with trace elements chelated by amino acid. 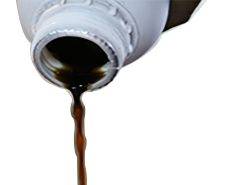 Specialcare® FORT Amino Acid helps plants to overcome weakness, Hot, Doughty & Yielding Stress. Specialcare® FORT Amino Acid is rapidly correct nutrient deficiencies & provide maximum uptake of nutrients. Specialcare® FORT Amino Acid can be applied by fertigation also can be added d by foliar application. 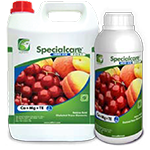 Specialcare® FORT Amino Acid Compatible with most Fertilizers, pesticides & Growth regulators.